MySnow Holidays offers the best snow deals and offers for your next snow holiday. 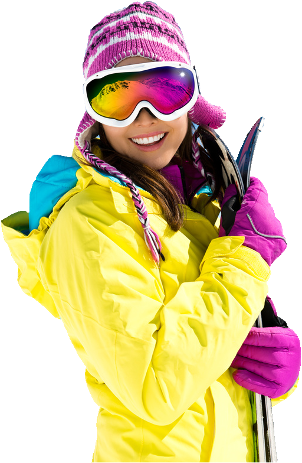 MySnow Holidays works directly with the worlds leading ski resorts and negotiates ski hotels and lift tickets up to 50% off recommended retail price. We guarantee that you will not find a cheaper package price anywhere else. MySnow Holdiays offer online prices however back it up with great customer service. Even if you book online, you will have an experienced ski travel consultant to take care of your booking and to make sure it is exactly what you need.